View cart “Especially for Children – 24 Visualizations / Meditations” has been added to your cart. 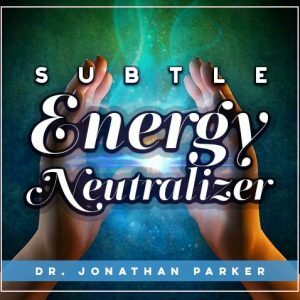 This program is designed as a follow-up to Jonathan’s book, The Soul Solution, but is suitable for anyone on a spiritual path. Eliminate problems deeply at the core and connect directly to your Soul to begin living a life of radiance, happiness and fulfillment. 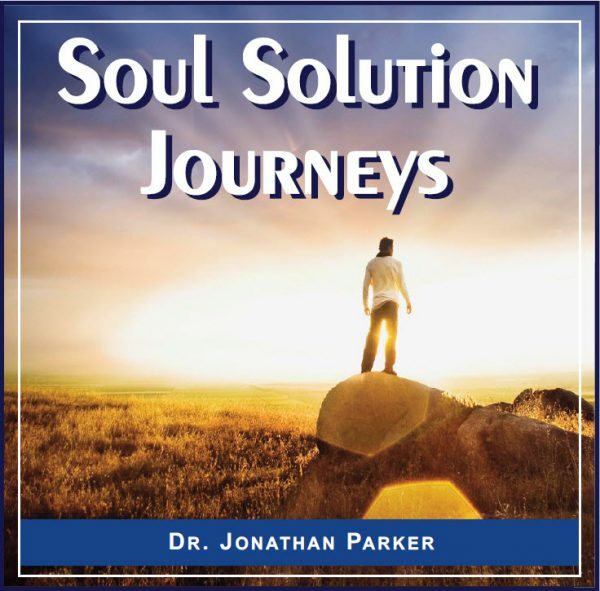 This program was designed for those who have read Jonathan's book, The Soul Solution, and wish to deepen their experience, but is suitable for anyone on a spiritual path. This program gives you the hands-on help you need to eliminate problems at the core, connect directly to your soul, and begin living a life of radiance, happiness and fulfillment. With one-on-one instruction, transformative lessons, and guided meditations, this program is designed to allow you to unlock the light of divine consciousness within you – the soul beyond your body and mind. Your soul is the traveler across time and is always leading you ever closer to your true home and the discovery of the light of consciousness within you. Your soul is also your key to resolve all your challenges and create and attract everything you could ever need. Your soul is sometimes referred to as your Higher Self or True Self, and it is your spark of the divine. This deeply spiritual program intensifies the soul's presence and healing light within you, and takes you into deep clearing of core issues that keep you separated from your divine nature. I created Soul Solution Journeys to give you the hands-on help you need to eliminate problems at the core, connect directly to your soul, and begin living a life of radiance, happiness and fulfillment.With one-on-one instruction, transformative lessons, and guided meditations, the program is designed to allow you to unlock the light of divine consciousness within you – the soul beyond your body and mind. Why Take A Soul Journey? Because You Are More Than Your Body Or Your Mind. Your soul, or Higher Self or True Self, is the spark of the divine that lives within you. It is what we find reflected in the sublime qualities of the sages and saints throughout history. It is proof that you are more than simple flesh and thought. And whether you realize it or not, your soul is always trying to lead you closer to your true home: your divine nature. 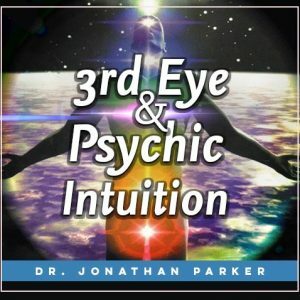 Through this program you will discover the truth, beauty, love, and harmony that are only possible through the soul. Your soul is also the key you need to resolve your life challenges and create and attract everything you want. In Soul Solution Journeys, we will work together to intensify your connection with your soul’s presence and its healing light within you. We will also begin a deep clearing of core issues that have kept you separated from God and your divine nature. When you heal this bond, you will experience inexpressible truth, beauty, love, and harmony unlike any other. 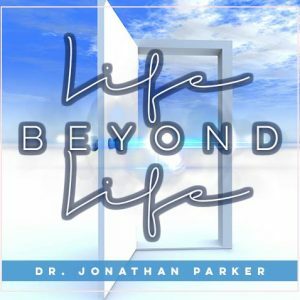 When you complete this self-paced program, you will begin clearly seeing your truest self – freeing yourself from limitations and plugging into the love and light of your soul. 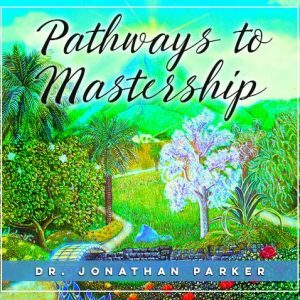 If you are ready to discover the answers to your life’s most important questions, I invite you to join me for this meditative journey. It’s time to stop searching, and finally get the answers you’ve been looking for. Your soul is always leading you ever closer to your ture home and the discovery of the light of consciousness. Take your next step now and commit to replacing your ego as the primary operating system, with the beauty, grace, and love of your soul.